‘The British Navy, Economy and Society in the Seven Years War’ provides an important counter to this often-cited picture of the state of victualling Jack Tar encountered aboard ship. Written in 1999 by Christian Buchet, a leading French maritime historian, the book has now been translated and published in English by The Boydell Press. 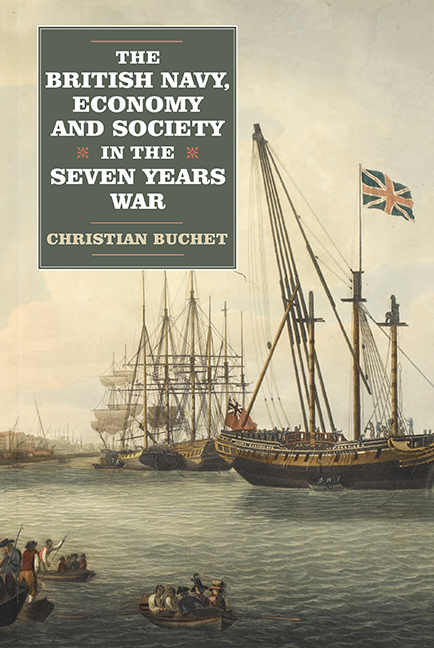 Professor Buchet sets out the compelling case that Britain’s success in the Seven Years War was made possible by the creation of a superb victualling system for the British Navy – and discusses how naval supply provided a huge stimulus for British finance, agriculture, trade and manufacturing, and argues that all this together was one of the principal causes of Britain’s later Industrial Revolution. As well as discussing a wealth of qualitative and quantitative information, the book looks at some of the major players in the global operation of feeding the Royal Navy. Fascinating reading for anyone interested in the impact of the Royal Navy above and beyond the defence of the realm. Your readers might be interested in this site: Sustaining the Empire (http://www.rmg.co.uk/researchers/research-areas-and-projects/sustaining-the-empire/) that details the vast network of goods and contractors necessary to keep the Navy adequately supplied. Unfortunately, many of the links are not operative, but you should look at the one for “supporting documentation” – an excellent overview of evaluating primary source material.